EuroCircle | Leila Kiiskinen – Umbria is my home, I am happy here! Leila Kiiskinen – Umbria is my home, I am happy here! 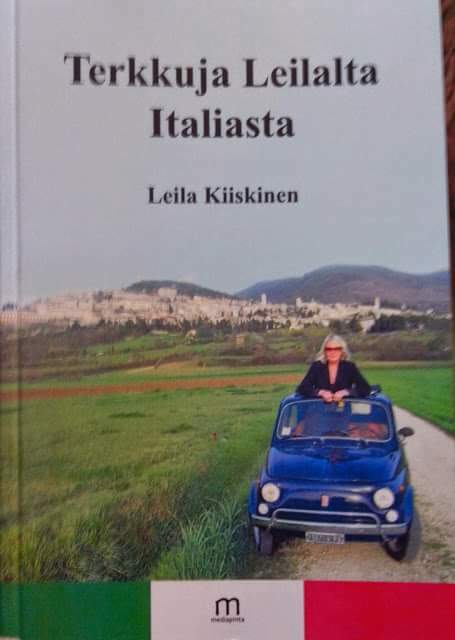 I “met” Leila in a Finnish group at Facebook and since my American boyfriend keeps dreaming about living in Spain or Italy I figured let’s find out how a Finnish woman likes living in Umbria. Leila has a funny blog in Finnish, I was laughing aloud when I read a story how she met her current boyfriend Sergio (suomalaisittain Sörtsö). I also asked her personal opinion about a famous court case that involved an American girl since she lives in that area…but unfortunately I promised NOT to publish what she said. Very interesting. My name is Leila Kiiskinen. I am from Finland but I have lived in Italy for 28 years (2015). Why did I come to Italy? I wanted to study the Montessori Method which is an internationally recognized mode of education. Like many other Scandinavian girls in their 20s, I had a “date with my destiny”. My destiny’s name was Luciano. Why did you stay in Italy? Love and marriage that resulted in two great children. We spent 18 years together before our marriage ended. I decided to stay in Italy because I am happy here. I still recall my first steps in Italy. I felt just like I had taken off my shoes – barefoot and happy. The atmosphere in Italy is open and relaxed, Italians live and enjoy one day at the time even if they are fully aware of life’s ups and downs. How do make your living in Italy? Finding a permanent position with my qualifications (or something I love) is practically impossible. Unemployment rate has been getting higher day by day, every year. You realize that being innovative, proactive, patient and persistent is necessary – a good sense of humor adds the last ingredient for the magic potion that may help you in job hunting. As for me, I have survived with freelancing and short-term employment. 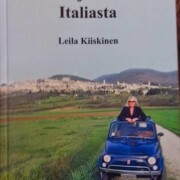 In December 2014 I wrote a humorous book about Italian life in a short story format: Terkkuja Leilalta Italiasta (Leila’s Regards from Italy). The book is in Finnish and published in Finland. Anything you miss from Finland? I miss the tranquility of the Finnish life and nature. Finland does not have the problems and noise of the bigger cities. The nature is so peaceful; you literally feel the silence reflected in the woods and by the lakes. Sometimes I regard Finland not as a country but almost like a safe private club – at least from the Italian perspective. In addition I miss the safe stuff all Finns living abroad love: licorice (salty), blueberries, mustard and rye bread. These Finnish delicacies are unforgettable for anyone who spent their childhood in Finland. What if you lived in Finland, what would you miss from Italy? I find Italians to be very open and considerate towards others – I’d miss that for sure. You are never left alone. The government does not provide much security. However, your fellow Italians are always ready to help. Someone is always reaching out to you. Great food, wine and joyful evenings spent with family and close friends make the life worth of living. Italians are able to deal with any problems they may have as long as an average person can afford the restaurants and pizzeria. One unforgettable weekly meal with friends and family gives you strength to deal with any day-to-day issues we all have. You have lived in Italy almost three decades. What kind an advice would you give to a tourist – or another foreigner considering a move to Italy? 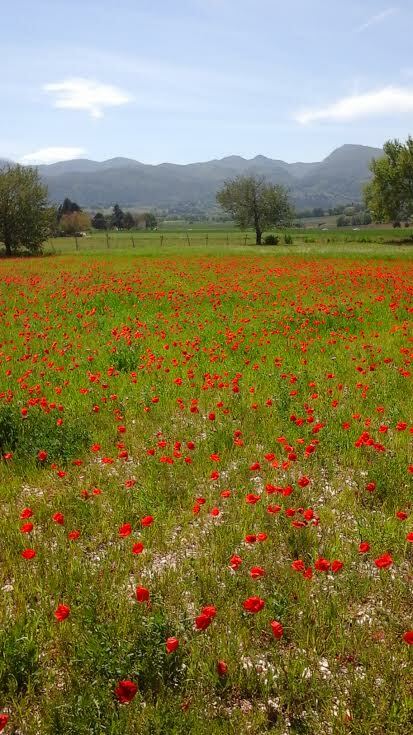 There is so much to see and experience in Italy: history, art and beautiful nature. As a tourist you should not miss the small off-the-beaten path medieval mountain villages and islands not taken over by tourists yet. If you do that, you will experience the authentic Italian lifestyle – not just the big cities and the beaches filled with other tourists. 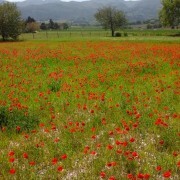 For example in Umbria you will find attractive, authentic small towns like Perugia, Assisi and Spoleto, where I live. If you plan to move to Italy, I would strongly advice to find a job before you move here. It truly is almost impossible to find a job in Italy at the moment. If you have a job when you move here, adapting to the Italian life is not that hard. Living costs where I live are fairly low. 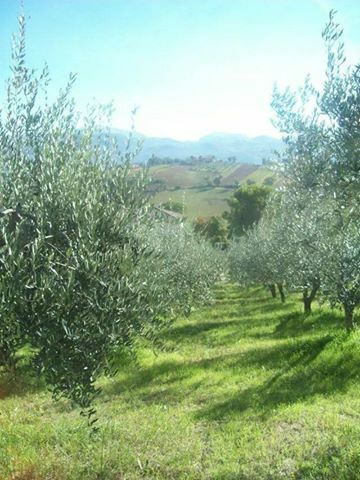 However, all the areas in Italy are very different – you have the busy big cities like Milano and Roma – and the small, quaint villages and town. You need to decide what do you want from your new Italian life to be able to decide where to live. What surprised you in Italy or Italians? Many Italians are very calm and introverted, not as outgoing as most people expect. It seems that many people consider Italy – hence also Italians – chaotic. However, Italians are fairly traditional and in some ways extremely disciplined and precise. Their homes are usually in perfect order and super tidy – just like a realtor’s ad! And not everyone eats pasta either. The Italians are known for their style – what do you think? I agree, Italians are the most elegant people in the world. They create an ensemble – every piece of your clothing, shoes and any accessories support each other. I feel it is partly in their genes, partly because they learn already as a child what style is. You notice how even toddlers in the playgrounds are dressed in matching colors. I feel like it is impossible not to develop a great sense of color and how to combine any clothes at very early age. An Italian man does not need any help in dressing up. They know exactly which tie is the best with his suits and what color of socks complete that particular ensemble to the perfection. Italians are very aware of aesthetics, they spend money on anything that adds beauty around them. The Finns are very different – do you think you would ever be able to live fulltime in Finland? 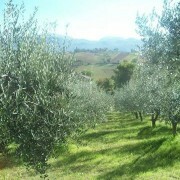 I think I could, especially if I could spend longer periods in Italy – like my summer vacations. Even if I behave like an alien in Finland at the moment having been abroad so long, I trust I would be able to adapt really easily to the Finnish life.